According to an IBM Benchmark study released today, online shopping during both Thanksgiving Day and Black Friday saw a sizable increase in spending over 2010. 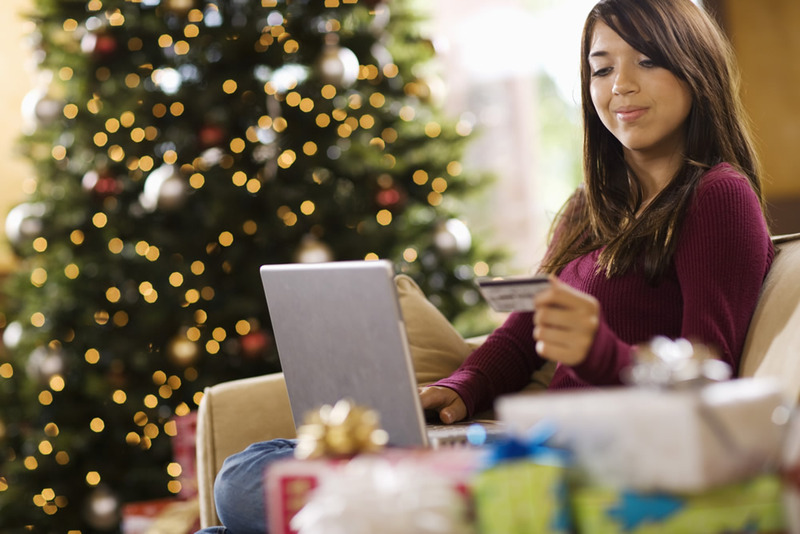 Specifically, online sales increased by 24.3 percent on Black Friday and rose by 39.3 percent on Thanksgiving Day. The large increase in Thanksgiving Day sales is likely attributed to stores like Best Buy and Amazon offering discounts on merchandise before Black Friday even started. In addition, traffic on mobile devices rose from 5.6 percent in 2010 to just over 14 percent this year. 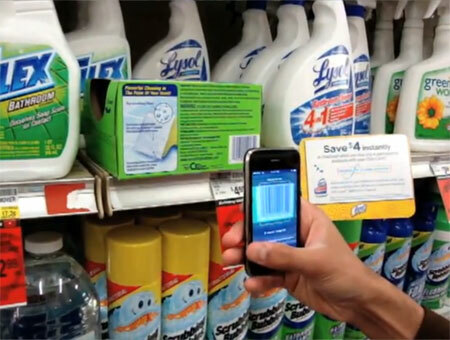 This can be attributed to many price comparison apps, like RedLaser, that allow users to scan the bar code of an item and compare prices both on the Internet and local stores. Sales on mobile devices such as tablets and smartphones shot up from about 3 percent in 2010 to nearly 10 percent this year. The most popular mobile device to use when making purchases was the iPad as it had double the conversion rate over the average on other mobile devices. While the iPad and the iPhone were the two most popular devices for browsing online sales, Android devices came in at third place for online mobile shopping. Social networks that referred users to shopping sites comprised less than one percent of all online sales on Black Friday, but Facebook was the clear leader in social referral traffic with 75 percent of all visits coming from the social network. However, discussion volume on social networks rose by 110 percent over the previous year. The most common topics discussed included wait times, parking issues and concern about products being out-of-stock when the customer got to the front of the time. There was also positive discussion around the announced Cyber Monday sales that go into effect on November 28. Thanksgiving Day online sales peaked between 4 p.m. and 11 p.m. this year while Black Friday online sales peaked between 6 a.m. to 2 p.m.